The Lawrence County Tourism office is located at 315 Madison Street, 2nd Floor, in Louisa. 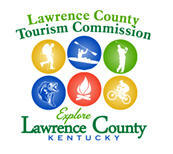 The monthly meeting of the Lawrence County Tourism Commission is held on the 2nd Monday of each month at 5:30 PM, at the tourism office in the Fred M Vinson Museum. 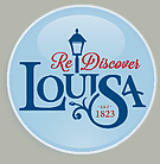 Louisa/Lawrence County Tourism Commission is responsible for promoting and marketing Louisa and Lawrence County Kentucky as a tourist destination. We offer support for local boards and entities to help achieve this goal.